This is so good! 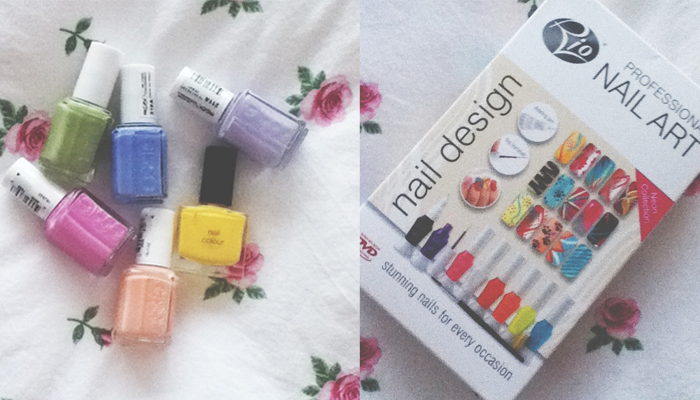 I wish I had the patience to do nail art! 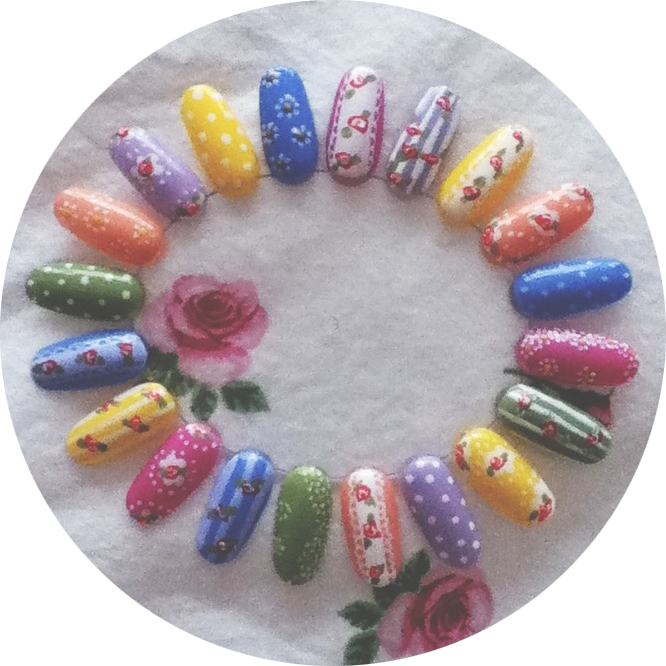 I did some Cath Kidston - esque nail art on my blog the other day, you should check it out although it is nowhere near as good as your samples here!